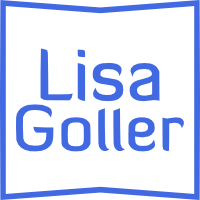 I’m Lisa Goller, a content marketing strategist with over 15 years’ experience in marketing and communications. My business background (BBA, MBA) and strategic approach set me apart, driving sales and PR results (lead generation, media coverage, awards). I love my work and I’m thrilled that leading publications like Entrepreneur and Forbes have quoted me on business trends. Am I the content marketing pro for you? Check out my services and portfolio to see if I’m a good fit for your needs. Celebrating 6 years in business, I also mentor entrepreneurs, consultants, MBA students and freelancers. 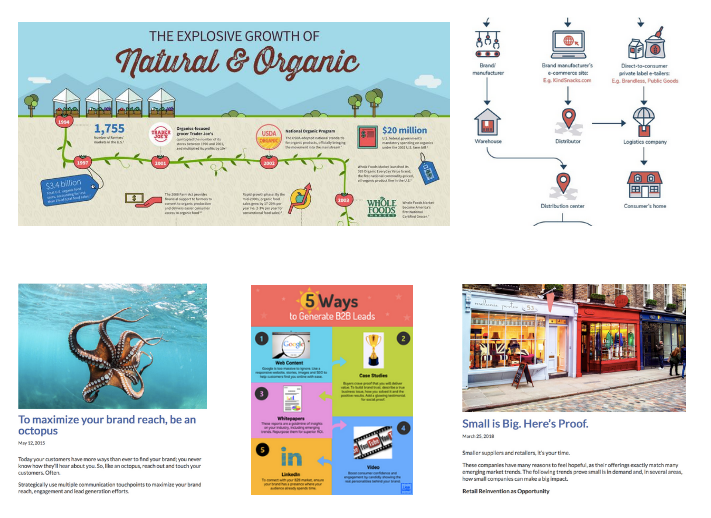 Occasionally, I write and speak about entrepreneurship best practices, including practical tips on how to use content marketing to stand out and succeed. Connect with me to learn more! "Lisa's client-centric content has helped us drive web traffic, engage social media users and generate leads. 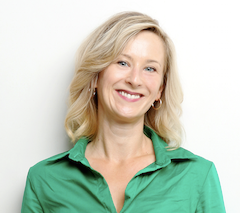 Her retail and CPG knowledge helps RangeMe keep our audience up-to-date on relevant industry trends and practical tips."